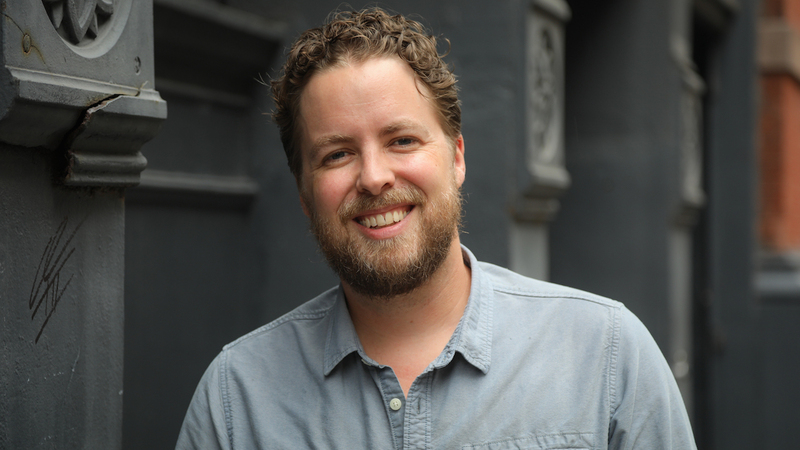 The Mill has tabbed Chris Kiser to serve as executive producer, new business for U.S. regions. This marks a wider U.S. role for Kiser, focusing on growth, new partnerships and client strategies in key American advertising markets. Kiser has already played an integral role in the establishment of The Mill’s recently announced partnership with Boston based production company ELEMENT.